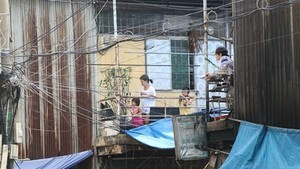 The recent blackouts experienced by many districts in Ho Chi Minh City from April 24 to May 5 were caused by overloaded power lines and breakdown of electrical equipment. The Ho Chi Minh City Power Company said Thursday that overload and breakdowns were the result of rapidly increasing power demand and low water levels at hydropower plant reservoirs. Residents of districts 5,6,7,9 and Thu Duc said they have experienced unexpected power cuts frequently of late, but the company had not notified them of the reasons. One District 7 resident noted that while the company typically did its maintenance work in the morning, the blackouts were occurring at night. The blackouts were not only affecting businesses and residents’ daily life activities, but also jeopardizing road safety as traffic lights have been shut down, he said. According to the company, from April 24-30 power cuts occurred at some places in district 9 and Thu Duc because the network was overcharged. The power cut at District 9’s Tan Quy Ward at 9 pm on May 5 was due to equipment failure, a company representative said. He also said Thursday’s power cuts at some places in districts 5, 9, Binh Tan Binh Chanh and Cu Chi were related to upgrading work being done on the network to ensure safe operations during dry season. The company had set up a power cut schedule and notified residents, he added. 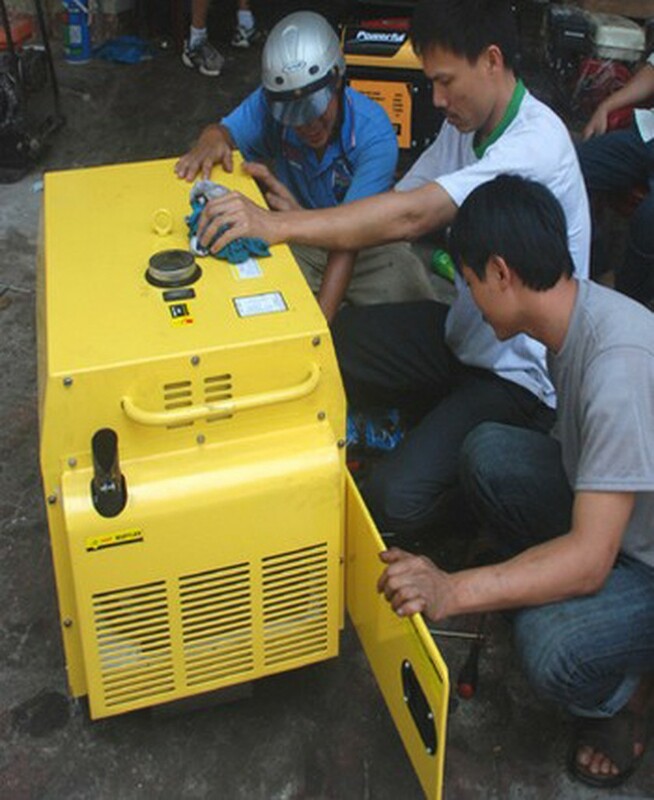 National power utility Electricity of Vietnam (EVN) has said that there will be power supply difficulties this moth because of the prolonged drought that has forced hydropower plants to run at reduced capacity. To deal with the situation, EVN has supplied usable electric output per day on an average to units who supply power to consumers, as already approved by the Government, it said. In April, its daily output was limited to just 270 million kWh while demand was 283 million kwh, EVN said. In May, the output will be increased by 5-10 million kWh to reach 275-280 million kWh a day, it added.